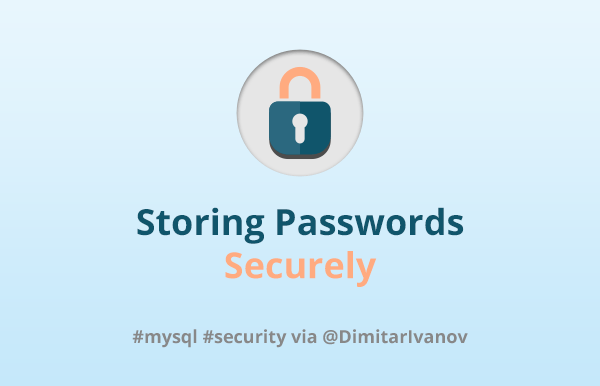 Learn how to make your website more secure. 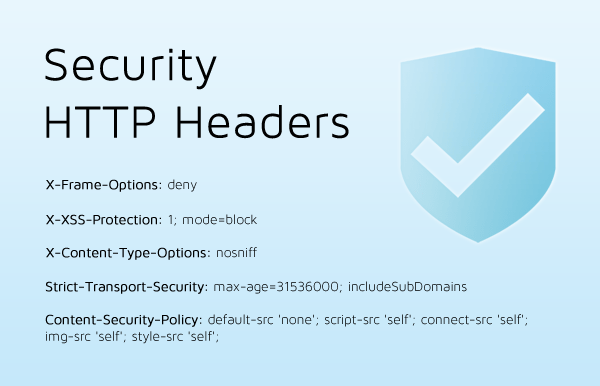 Find out which are the most critical HTTP headers in terms of security. Guide to prevent most common attacks on the web. 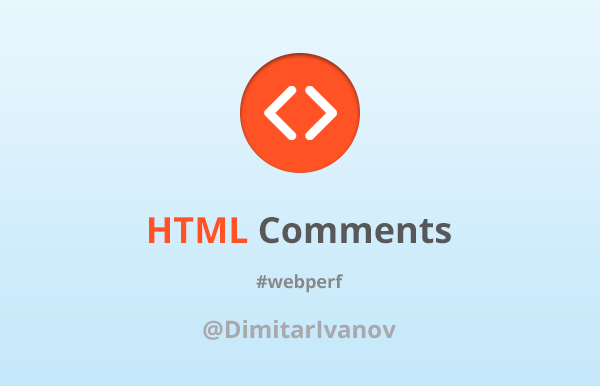 Learn how to remove an HTTP response header across various platforms. 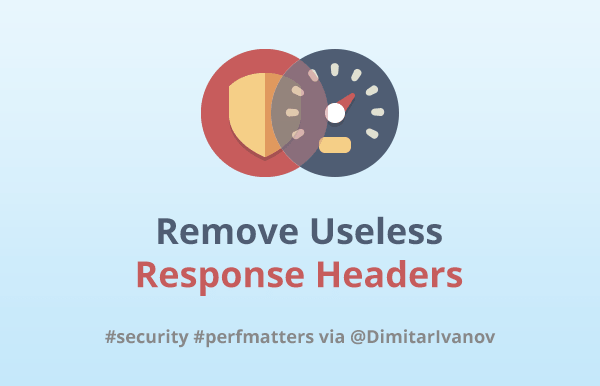 Understand how the useless headers can hurt app security, performance, and SEO. 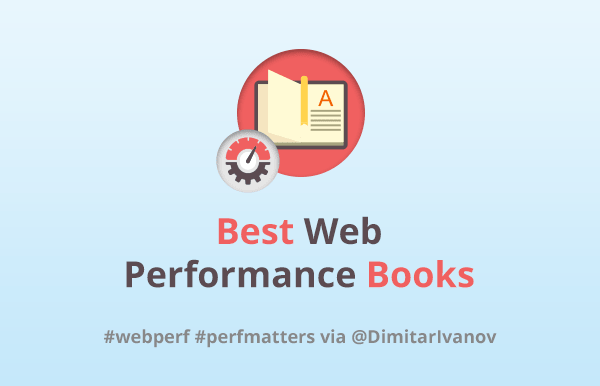 Getting started with web performance by reading our collection of books from the most influencing authors on the web. 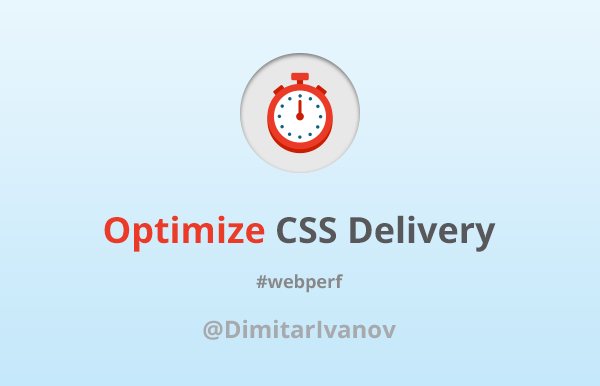 Knowing the visibility state of a document benefits the performance of the web app. 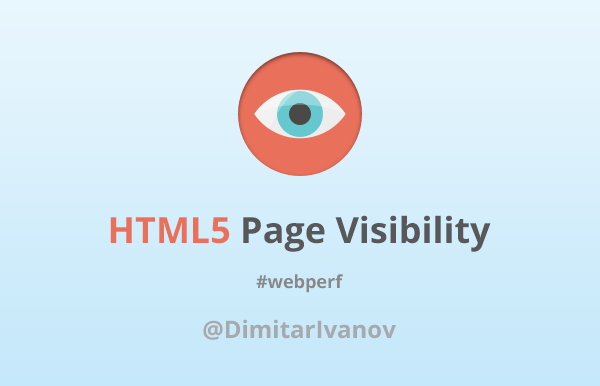 Learn how to use the Page Visibility API to optimize the use of server resources. Learn how to optimize cache images to improve the user experience. Image cache optimization in 5 easy steps. 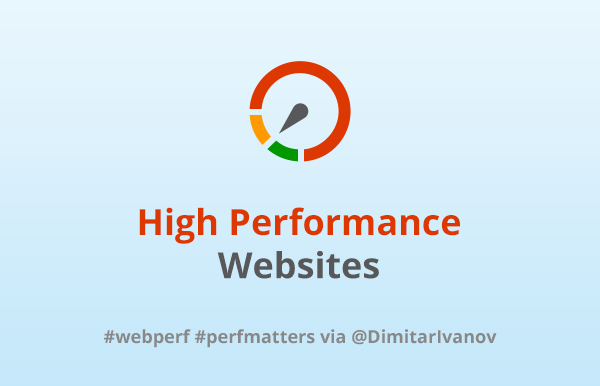 Speed up your website using HTML5 prefetching. Learn what is DNS prefetch and page prerender and how they improve the user experience.